Electrolysis hair removal is the only method approved by the FDA for permanent hair removal. Electrolysis has the best overall results, versus any other method, in ridding hair for long periods of time or even permanently. Many different hair and skin types can benefit because it doesn't target hair pigment like laser, but attacks the follicle itself. 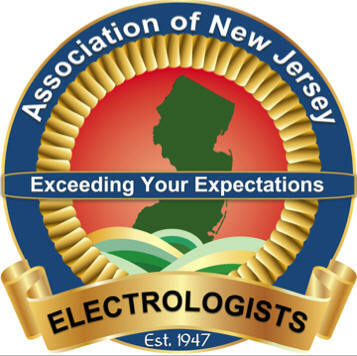 The Certified Professional Electrologist (CPE) credential signifies that an electrologist's knowledge has been tested and measured against a national standard of excellence.